SAN FRANCISCO—Fisherman’s Wharf here has long been one of the West Coast’s major tourist destinations. Federal officials said Tuesday it also served as a major hub for the sale of counterfeit designer goods. 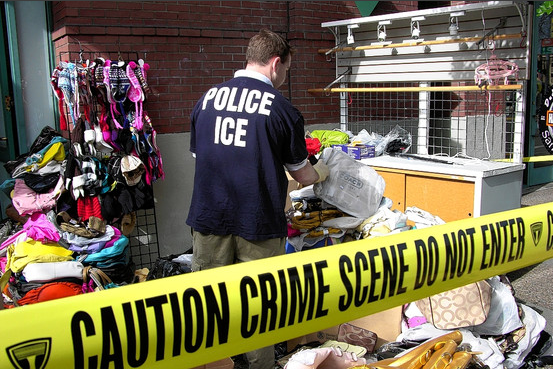 The U.S. Immigration and Customs Enforcement and Department of Justice said they charged 11 people with trafficking in counterfeit items that were allegedly smuggled from China and offered for sale through eight Fisherman’s Wharf shops.